Stan De La Cour first came to Japan as a short-term missionary in 1979. He had previously been on staff with Youth for Christ, and served as a youth minister. Stan, originally from Rhode Island, has an undergraduate degree in Biblical Education from Columbia Bible College (now Columbia International University), and a Masters in Communication from Wheaton College. Faith De La Cour was born in Brazil of missionary parents. Though they returned to the US when she was still quite young she continued to experience the nomadic life of a TCK (third culture kid) with moves every three years on average. Faith has an undergraduate degree from Wheaton College and an MBA from Northwestern University. She is currently studying for a Masters in Member Care at Columbia International University. Stan decided to return to Japan as a career missionary following two stints as a short-term missionary with Asian Access. Not long after that decision, he met Faith. They arrived in Japan the year following their marriage. The De La Cours have lived and served in the Tokorozawa, Saitama Prefecture area for all but their first two years in Japan. They have two adult daughters living outside Japan and two high-school age sons still at home. Stan is pastor of the International Community Chapel of Saitama (ICCS) (http://www.iccs-japan.com), an English language congregation in Tokorozawa, a city neighboring Tokyo. This church draws both English speaking foreigners and Japanese to worship together, and provides a welcoming community for those who are away from their home country. Japanese returnees who have been introduced to Christ outside of Japan find it a comfortable church upon re-entry into their home culture. Many of those baptized at ICCS since the founding of the chapel in 1990 have been Japanese brought by their expatriate friends. 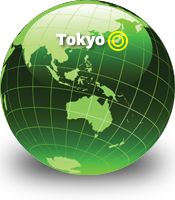 In addition to pastoral ministries, Stan served for a time on the mobilizing committee for a prayer movement in the Tokyo area started under the umbrella of the Global Day of Prayer (www.globaldayofprayer.com). He has provided consultation and networking for a Japanese nonprofit organization, Wheelchairs of Hope (http://k-kurumaisu.org/), which collects discarded and used wheelchairs, repairs and cleans them, and sends them to countries throughout Asia where they are distributed free of charge through local churches. Faith serves Asian Access (A2) as the Human Resource Development Coordinator for Japan, which encompasses Missionary Care. She is also a member of the A2 Japan Leadership Team. Faith has served the Japan missionary community through the Japan Evangelical Missionary Association (JEMA) as an advocate for Member Care/Missionary Care. She writes columns quarterly for the JEMA Japan Harvest magazine, and speaks at various events introducing the fundamentals of "Missionary Care." 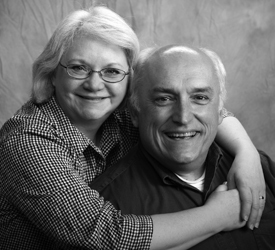 Stan and Faith will be transitioning to State-side ministry in late 2013. 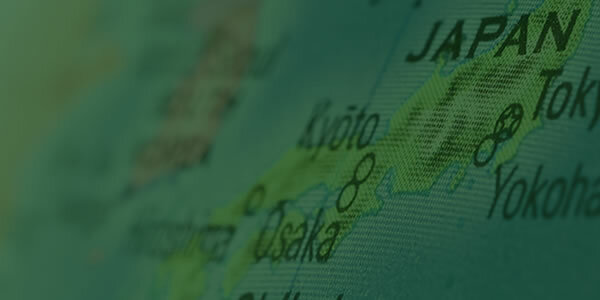 SIM USA, the strategic partner with Asian Access in Japan, has asked Faith to take on the responsibilities of Director of Missionary Care and oversee the team that encourages spiritual and emotional care of the nearly 700 missionaries sent to 65 countries around the world (including our A2 missionaries). Stan has been asked to serve as a Chaplain to the 80-100 sending office staff in Charlotte, North Carolina.